Bass is an integral part of any musical composition, providing the beat that paces all of the musicians who are contributing the piece. It can be said that bass is the heartbeat of music composition, and one of the problems that consumers face now is that many of the headphone sets that are sold fail to fully capture the bass in music, robbing the music of an essential element. Indeed, finding the best headphones for bass can often be quite a challenge. With the pace at which people live life constantly increasing, more and more people are listening to their favourite music on the go, and many times, they are forced to listen to this music through headphones. 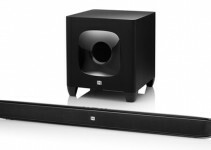 At the same time, consumers are beginning to demand a purer sound that includes the full bass experience. 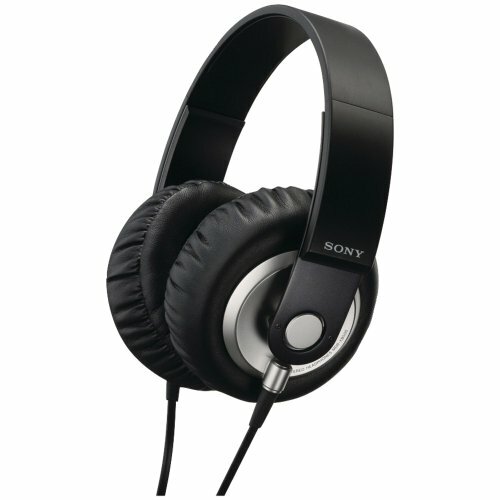 Following is a list of the top 10 best bass headphones available. The list is comprised based on quality of sound and variety of styles. 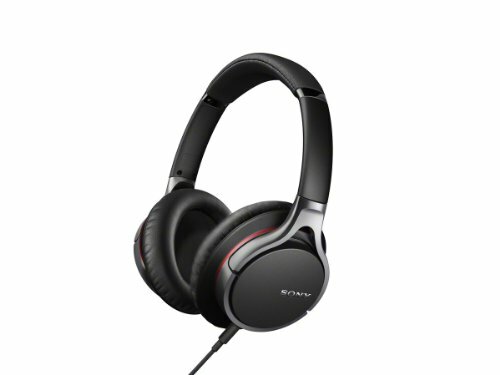 The Sony MDR-XB500 has a distinctive sound signature that places it at the top of the list. This headphone set brings the bass sound to the forefront of any music played, without overwhelming the entire score. For the person who loves their music drowned in bass, this headphone set will definitely suit your fancy. The MDR-XB500 offers recessed high and mids to ensure that the bass is accentuated, meaning that the headphones lack balance, but they are built for the person who wants to be drowned in bass. 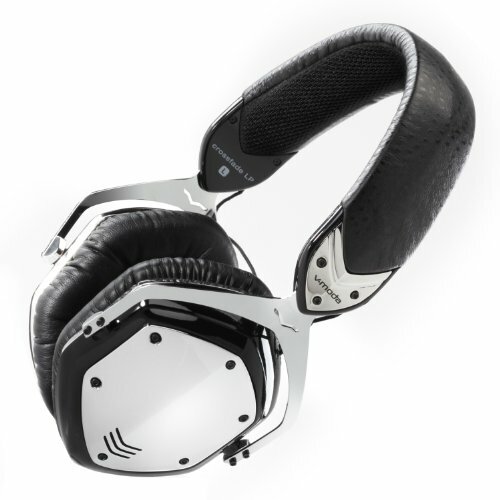 The Crossfade M-100 is a headphone set built by V-MODA that is designed to be easily transported and easy to use, with fold-and-go construction. The headband is steel reinforced and designed to withstand heavy use and handling. 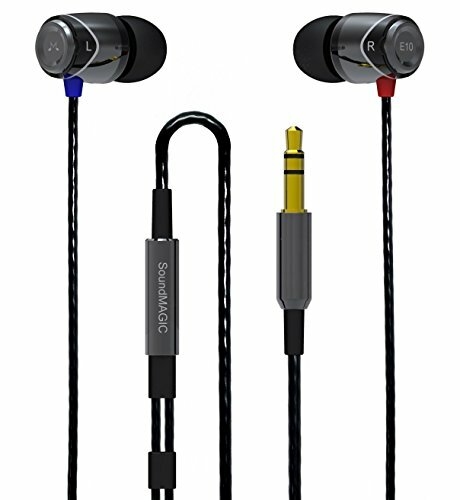 Another unique benefit of this particular model is the fact that almost all of the parts of this headphone set are replaceable in the unlikely chance that something does break. 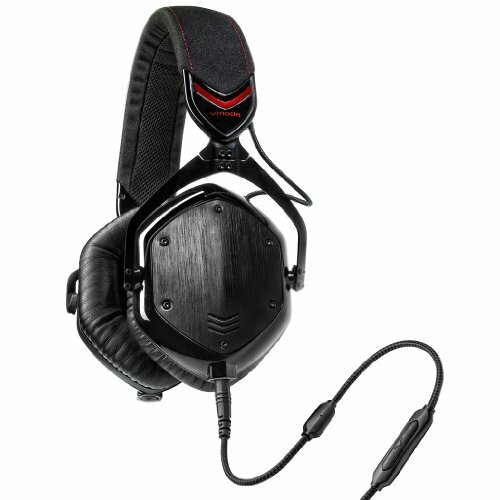 True to the V-MODA representation, the V-MODA Crossfade M-100 offer high-impact bass that is designed to bring out the bass in those aggressive and intense music styles that rely heavily on bass. The bass signature of these best bass headphones may not be suitable for the audio connoisseurs are interested in critical listening, but they are audibly articulate enough to express the full range of the notes played in all music styles, including classical. Not everyone is comfortable wearing full-size headphones, opting for earbuds instead. For the earbud lover is looking for the maximum bass experience, the Sony MDR-XB90EX, which comes in at the third spot, is exactly what they are looking for. At first glance, these best headphones for bass may seem large and awkward; however, they are actually extremely comfortable and quite manageable. With the placement of the earbuds creating a closer proximity to the source of the music, it is as if the music is being streamed directly from the brain of the listener, and the bass element is absolutely exceptional. The stylish design of the Crossfade LP makes it one of the most popular headphone sets on the market. The bass sound that is delivered through the Sony MDR-XB90EX offers a club like experience. 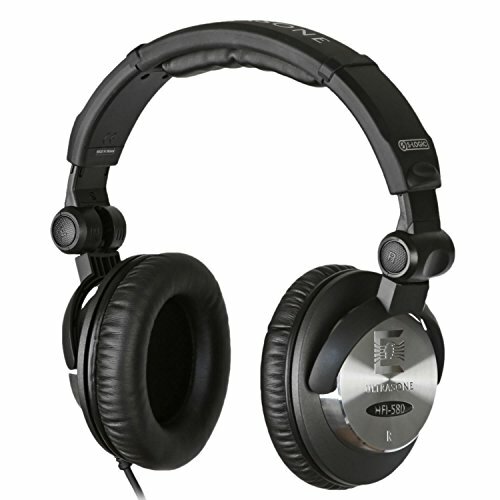 Most reviews equate the sound offered by this headphone set as a DJ sound, with recessed treble and ultra-low bass. When the exceptional sound produced by these best bass headphones is considered alongside the fact that the construction of the set has produced a remarkably sturdy design, it is easy to see why this set is so popular. Historically, Sennheiser has focused on creating a neutral sound with their devices; however, the Urbanite XL offers a projected and emphasized bass sound that is set to appeal to the bass lover. 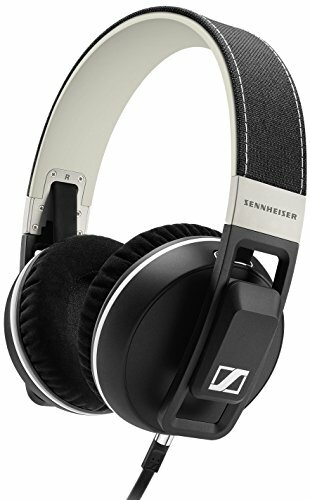 The quality of the design and the construction lives up to the Sennheiser reputation of building quality sound products. While the bass is overemphasized on these headphones, the set of the best headphones for bass has the capacity to provide a pleasurable listening experience across all genres. The HFI-580 best bass headphones have exceptional range with a focus on delivering remarkably at the low end. The sound that is produced by these headphones are crystal clear, with a remarkable bass response. The design of these headphones makes them extremely comfortable for full sized headphones. The sound is generated using advanced surround sound technology that enhances the listening experience, and the punch delivered by the bass from this device leaves nothing to be desired. The Sony MDR best bass headphones model weighs in on the list for a second time, with the MDR1R. Coming in at #7, this model of headphones for bass produces an exceptional all-around sound experience. The remarkable bass sound that is produced by the MDR1R is what stands out when you listen to any type of music through it. 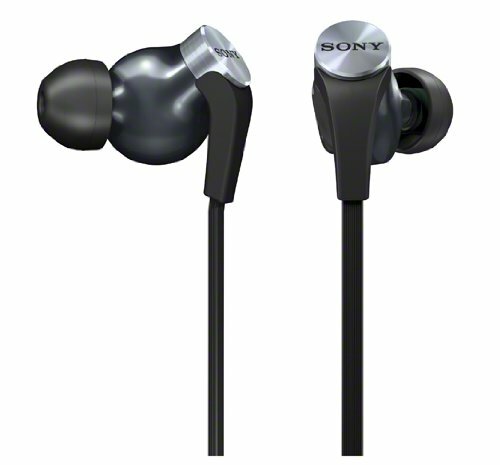 The headphones are equipped with best response technology to provide that unique bass signature that is unmistakably Sony. This best bass headphones set is a combination of precise details that are all designed to deliver an optimized listening experience. The JVC HAFX101B is evidence that you don’t have to spend an exorbitant amount of money a pair of headphones in order to experience a powerful bass performance. 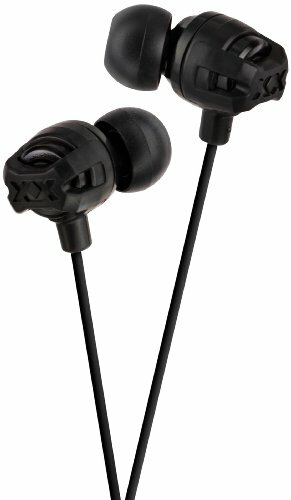 JVC has developed a reputation for produces quality audio devices that are affordable, and this particular device delivers in a manner that should keep the JVC brand in the mix for some time longer. One thing is for certain when listening to these headphones, and that is that you get plenty of base. The bass production of these headphones simply cannot be denied. Not only do these headphones provide an enjoyable bass sound, but they also have noise cancellation and noise isolating features. These features help to improve the listening experience. 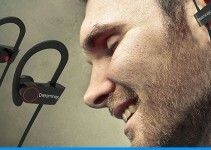 The simple and sleek design ensures that the headphones are comfortable and aesthetically pleasing. This device has consistently received reviews that claim that it outperforms its price tag. In fact, the quality of sound produced by these headphones are of the quality that would be considered acceptable, even for the audiophile. 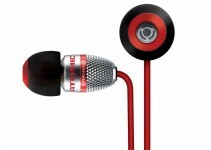 This headphone set is equipped with dynamic transducers to ensure production of powerful, bass-driven sound. Capable of satisfying the most bass-thirty music listener. The inner ear canal design helps to support ambient noise isolation, which also serves to improve the listening experience. The headphones listed here are designed to meet different needs and preferences, but one thing remains common among them; they are all able to generate a high quality bass sound to satisfy those bass lovers who are forced to listen to their music through headphones.